We provide architectural and building engineering services for commercial and residential clients. Our range of services includes Architectural design, Structural design, advice on matters relating to the Party Wall etc Act 1996, etc. Hover over the images below for a brief outline of each service we can offer you. Or, for more information why not browse our services in full by clicking on the relevant icon above. Site Investigation Reports where a simple visual inspection has failed to identify the true cause of building damage/movement. 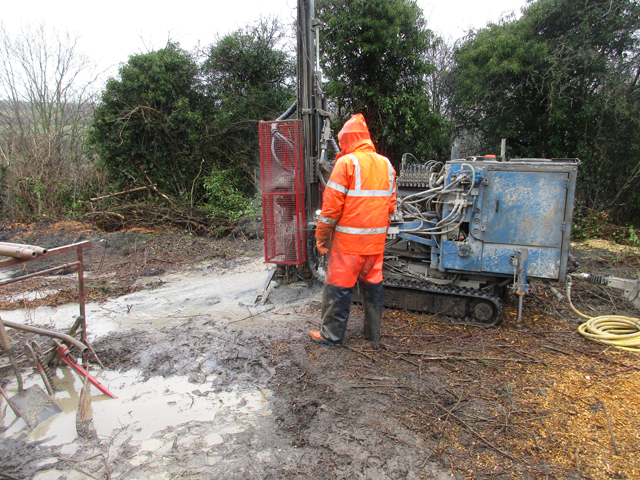 We will engage the most appropriate specialist contractors, expert supervision of the works on site and an interpretative report and recommendations. Pre-lease condition surveys for business premises. 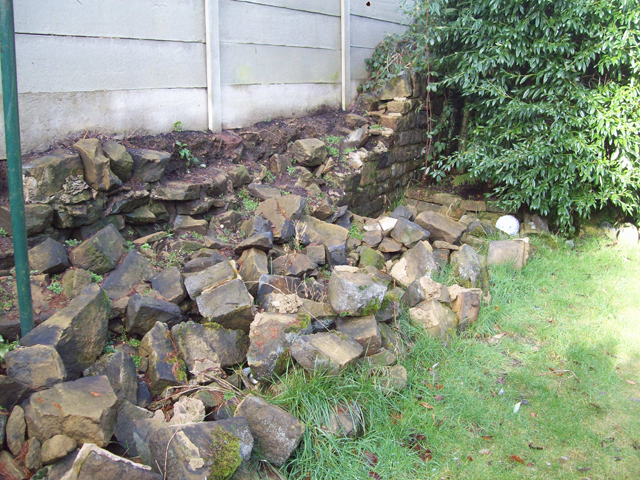 Where works are proposed to an adjacent property, e.g., under the Party Wall Act, it may be advisable to carry out a condition survey to determine the presence of any pre-existing defects. 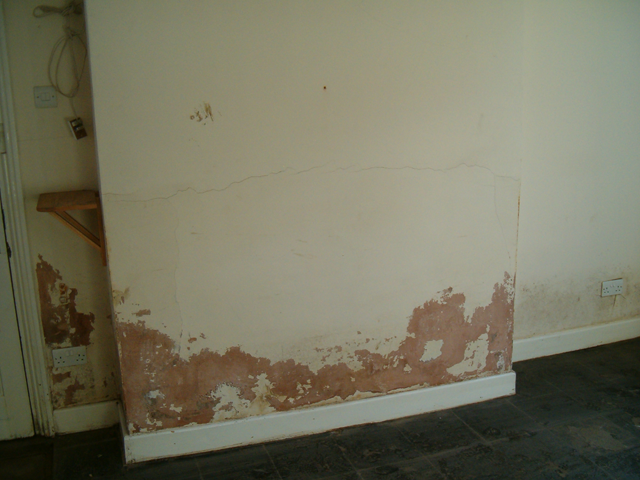 We can advise you whether your construction works fall subject to the Party Wall Act, and how to prepare and serve Notices under the Act. 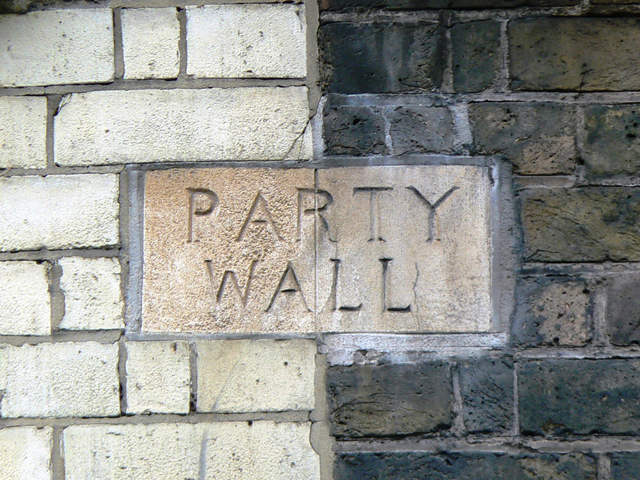 We can be appointed as a Party Wall Surveyor should you find yourself in a dispute under the Act. 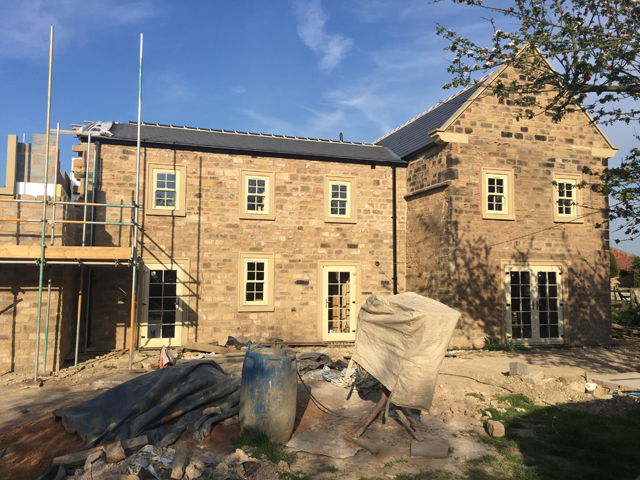 Comprehensive building design service for commercial and domestic Clients; Planning permission, Listed Buildings Consent and Building Regulation approval. 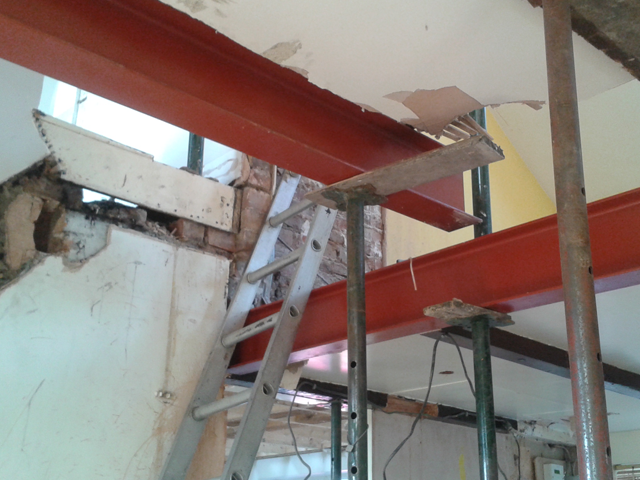 Structural calculations for steel beams, wall removals, foundations, retaining walls, brickwork stability etc. These can be either to our own designs or to plans prepared by others. 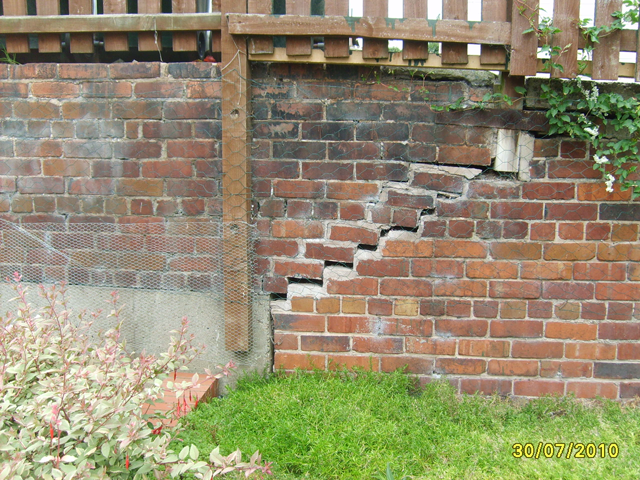 Structural Engineer’s Inspection and Reports, required when a property has evidence of past or ongoing structural movement – such as fracturing or distortion to walls, floors, roofs or internal finishes. 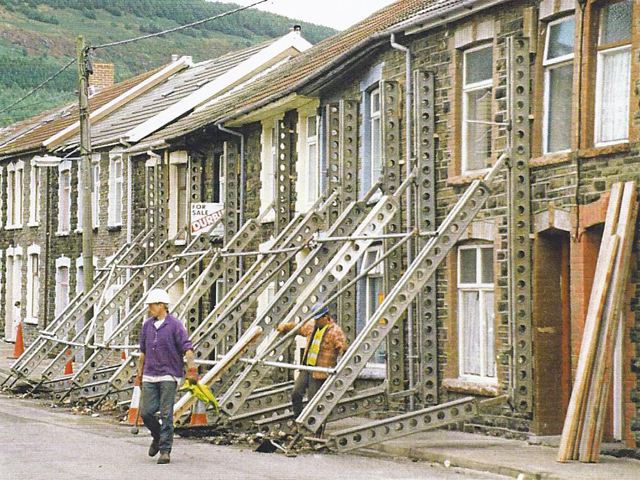 We can assist you in making a subsidence claim under the terms of your property insurance policy or, if the damage may be due to Coal Mining Subsidence, we can help you to make a claim against the relevant body under the provisions of the Coal Mining Subsidence Act 1991. We can provide a Technical Expert Witness service – typical issues include structural movement of buildings and other structures, bad building practice and the like.